The Milwaukee area is a proverbial melting pot of culture – a fact Saz’s Hospitality Group appreciates and embraces in all it does. Coinciding with this cultural diversity is an inherent need for full-service catering that celebrates tradition while still respecting cultural authenticity.  At Saz’s Catering, we realize that most events center around a purpose, and many incorporate a gathering of family, perhaps even bringing in relatives from destinations on the other side of the globe. The flavors of our history bind us together, creating memories that will last a lifetime as you and your guests join in celebration. Your event manager and culinary team will work tirelessly to create the menu you envision for any event, regardless of the cultural specifications you desire. 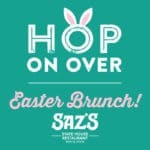 Reach out today to connect with a Saz’s Catering event manager. A few simple questions about your event, and you’ll be on your way to representing your cultural in a way you and your guests can treasure!